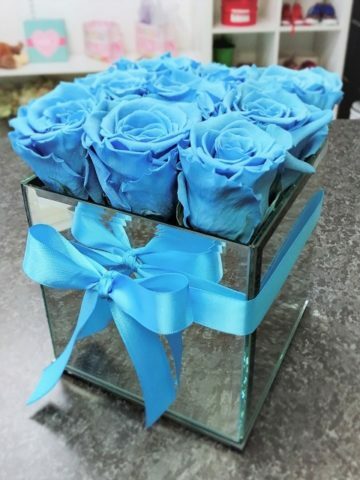 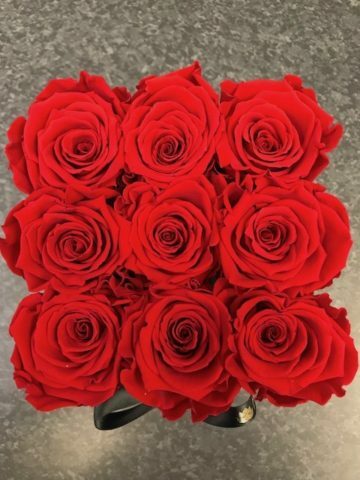 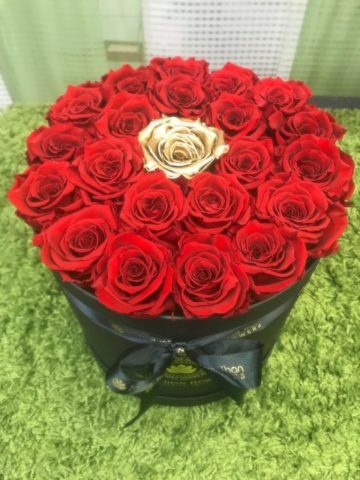 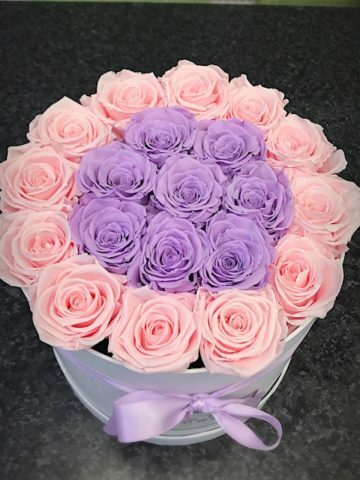 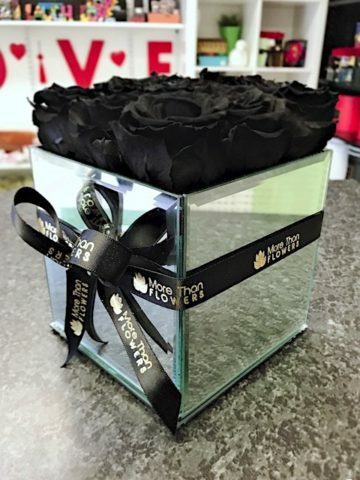 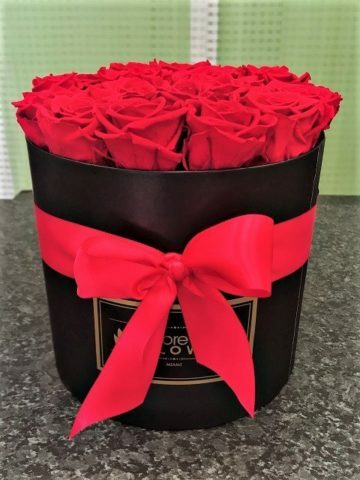 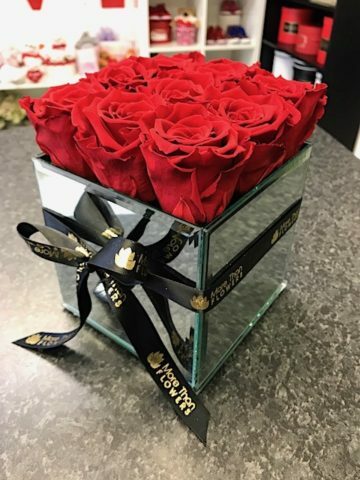 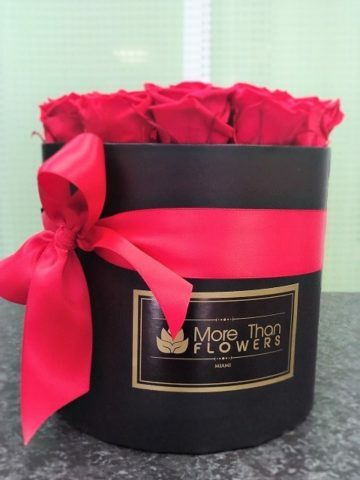 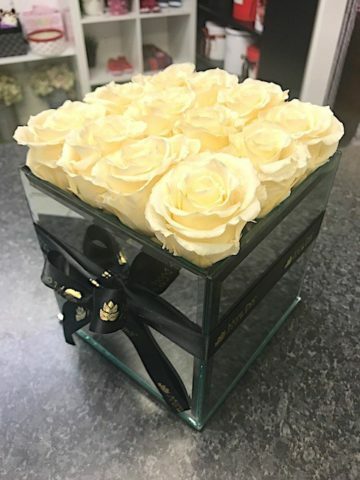 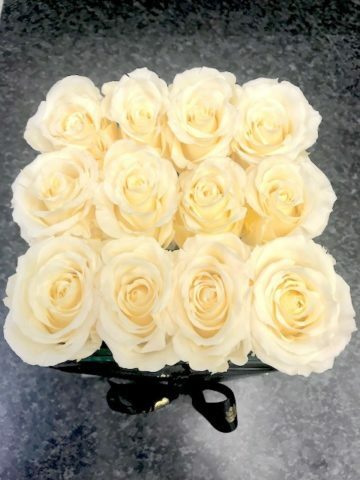 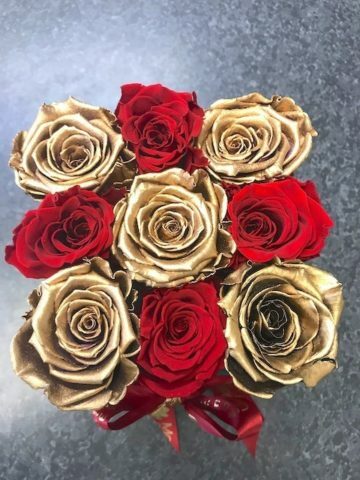 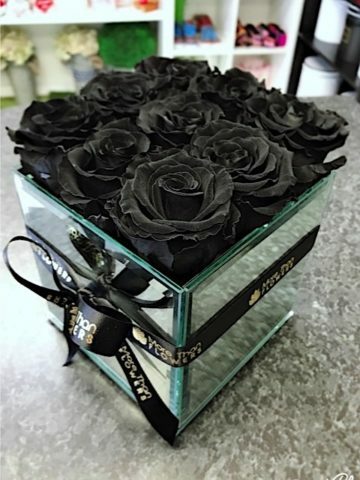 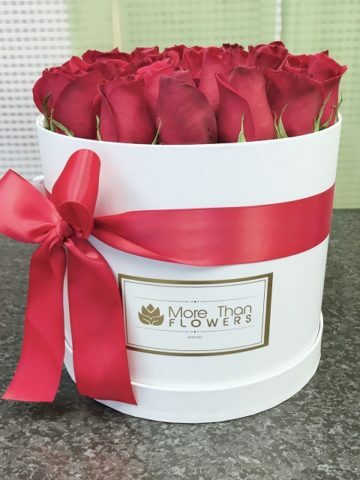 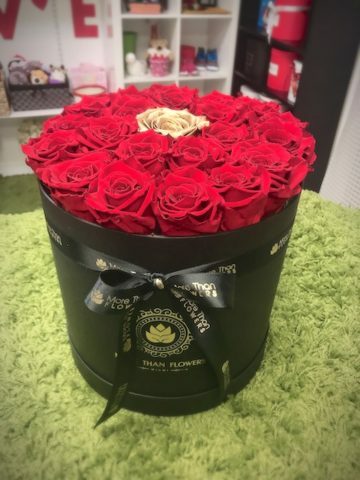 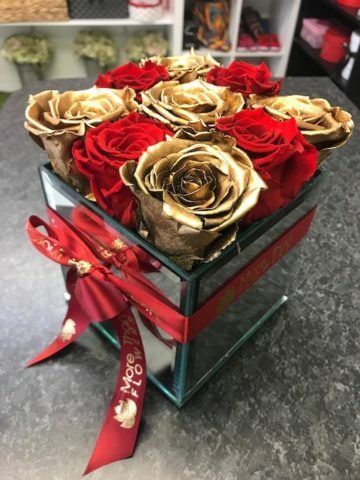 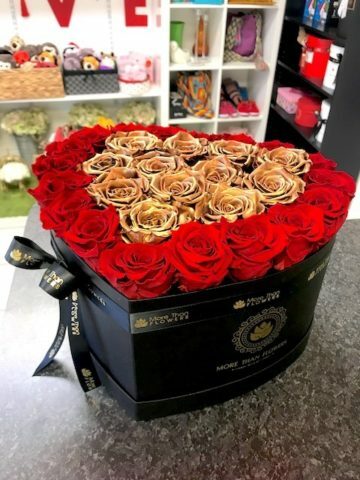 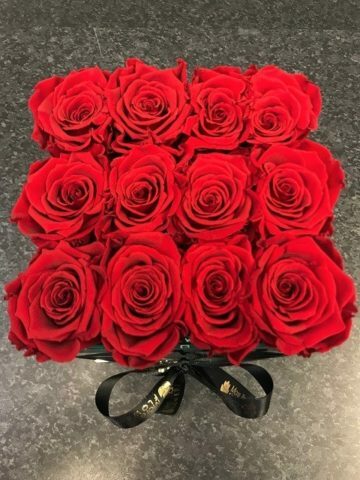 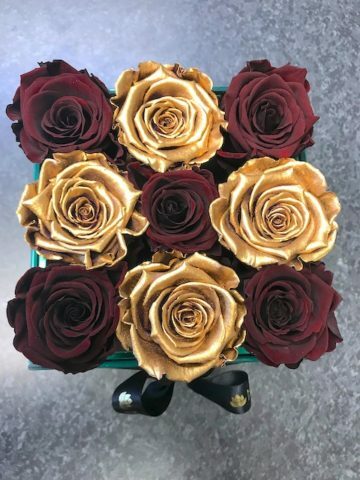 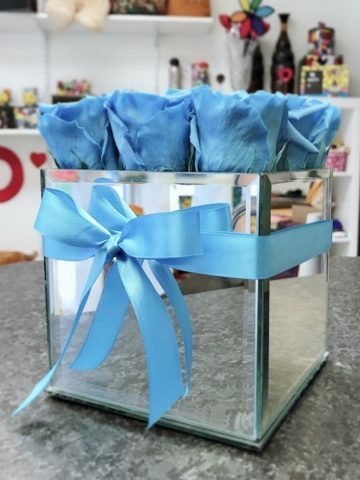 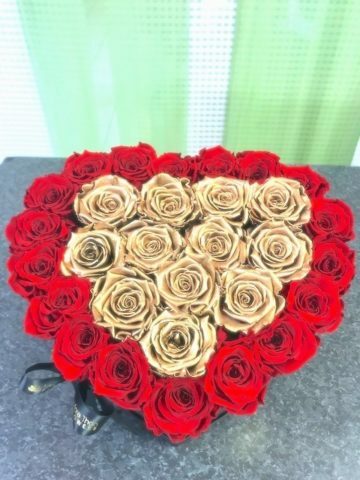 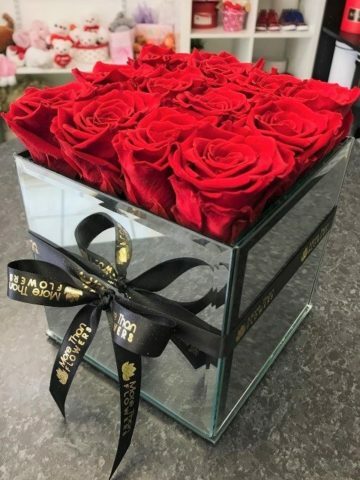 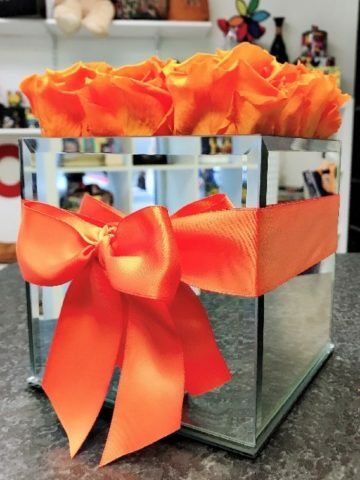 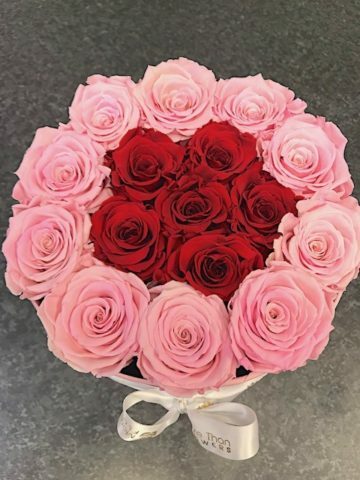 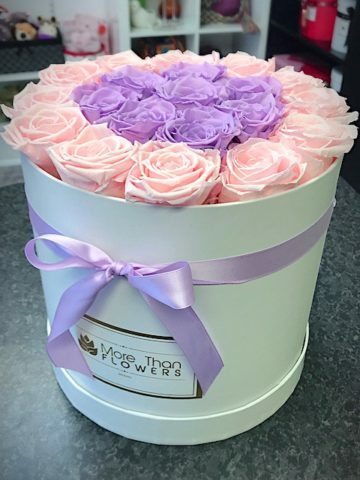 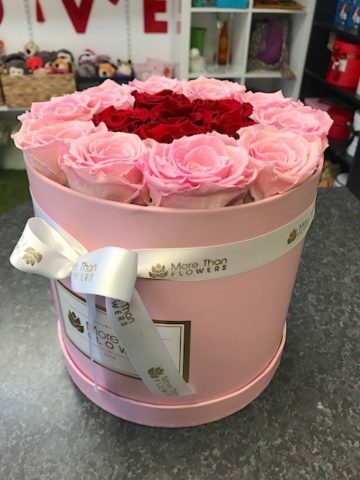 Preserved Roses: Have the opportunity to enjoy our roses frozen in time. 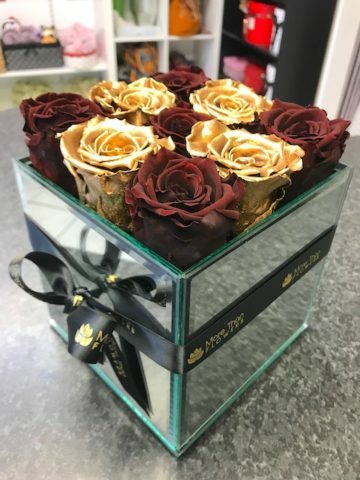 We stopped the clock for our preserved roses to experience our Preserved Roses Deluxe Collection timelessly. 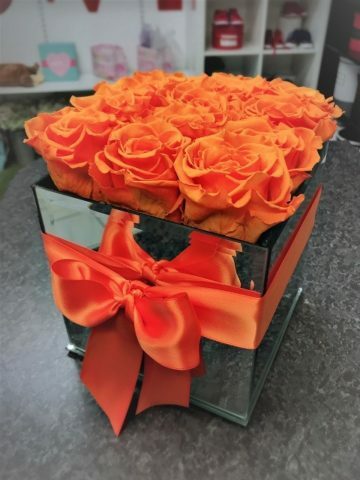 *Avoid direct sunlight, dust, water or excessive heat.